Have you ever wondered what it would be like to experience a model cat program? Three UFCVM students recently did just that during externships at Cat Depot in Sarasota, Fla.
Maddie’s Certificate in Shelter Medicine is a one-of-a-kind program designed to provide veterinary students with specialized knowledge to make a difference for shelter pets. Shelter Medicine Resident Dr. Katherine Polak worked with Humane Society International’s Bhutan program for the development of a sustainable solution for dog population management. Resident Dr. Katherine Polak blogs about her exploration of Shelter Medicine in Hong Kong. Being 120 years old is not a license for laziness! Shelter Medicine Resident Dr. Laura Andersen reflects on the great work one inspirational shelter is doing. 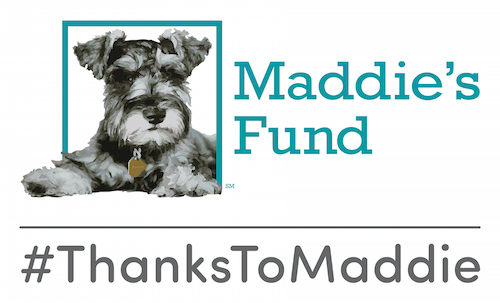 A limited number of veterinary students participating in Shelter Medicine externships are eligible for travel stipends provided by Maddie’s Shelter Medicine Program, and made possible through the generosity of Maddie’s Fund.